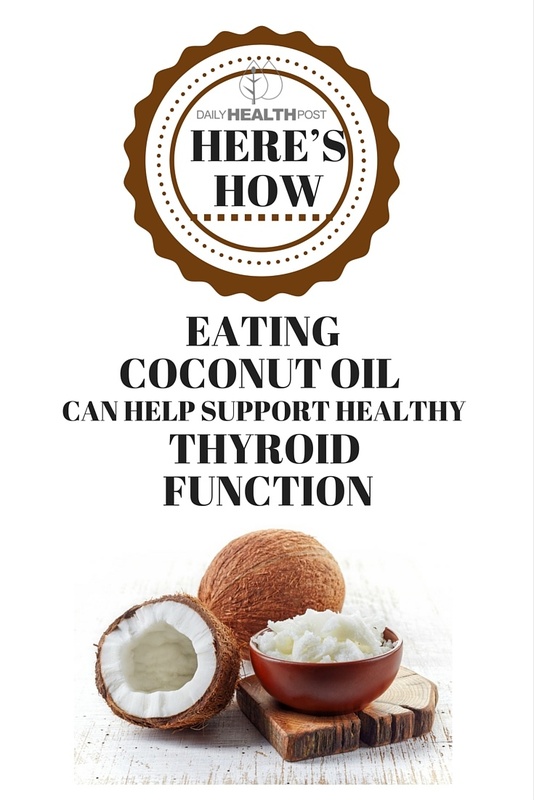 Your diet can play a major role in your thyroid function, especially if you have a tendency to participate in fad diets. Very low-calorie diets can have a negative impact on your thyroid function and mood, according to one 1990 study(3). 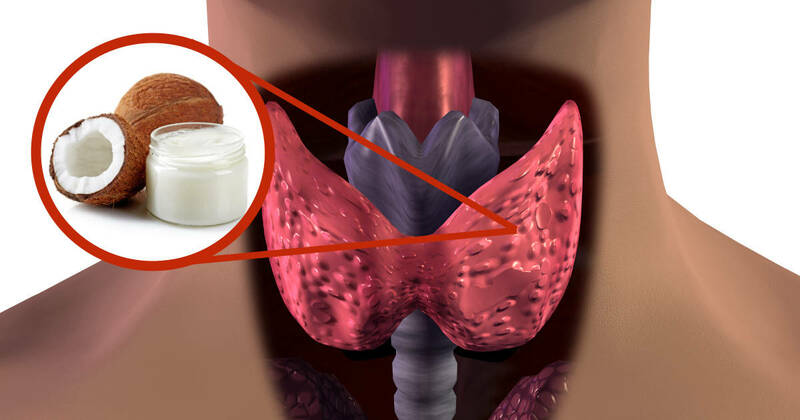 A diet deficient in selenium can also impact your thyroid function(4).